Many thanks to our awesome readers! It was such a pleasure to hear each of you read. 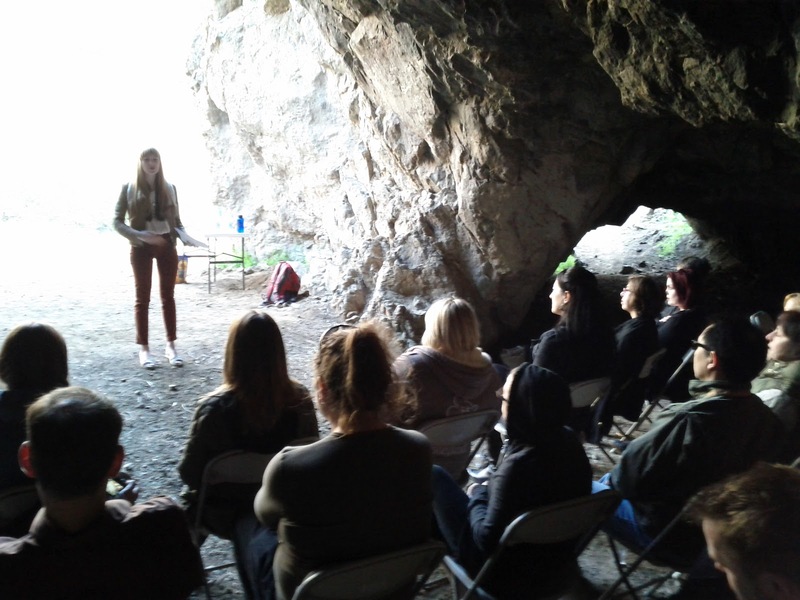 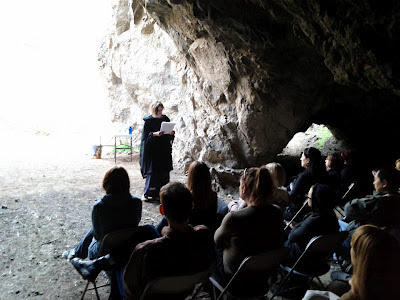 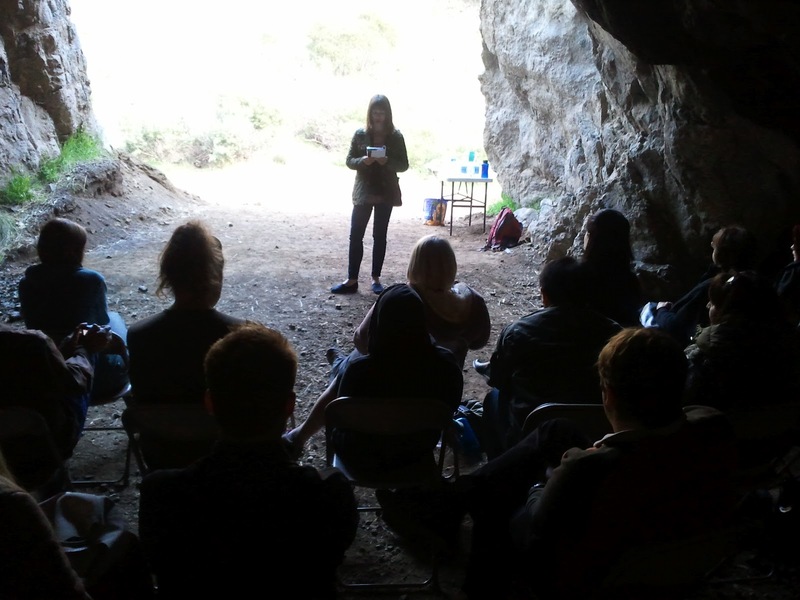 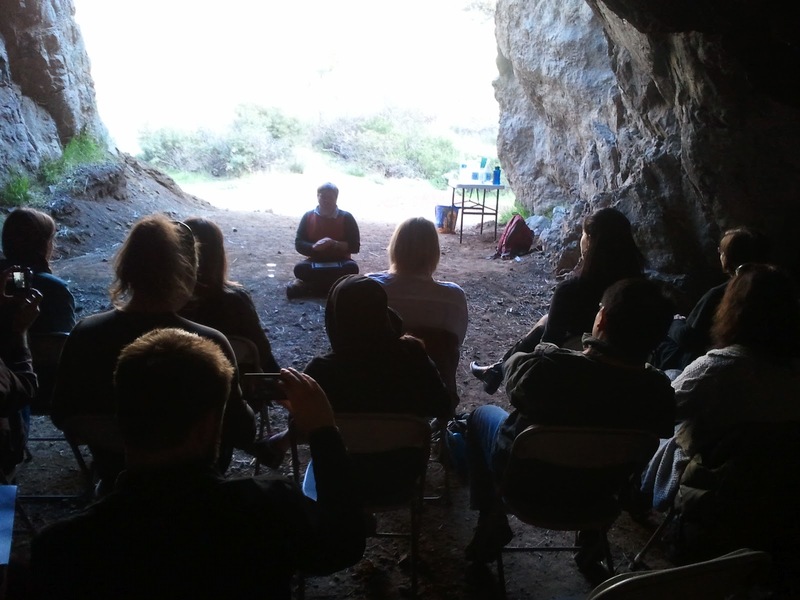 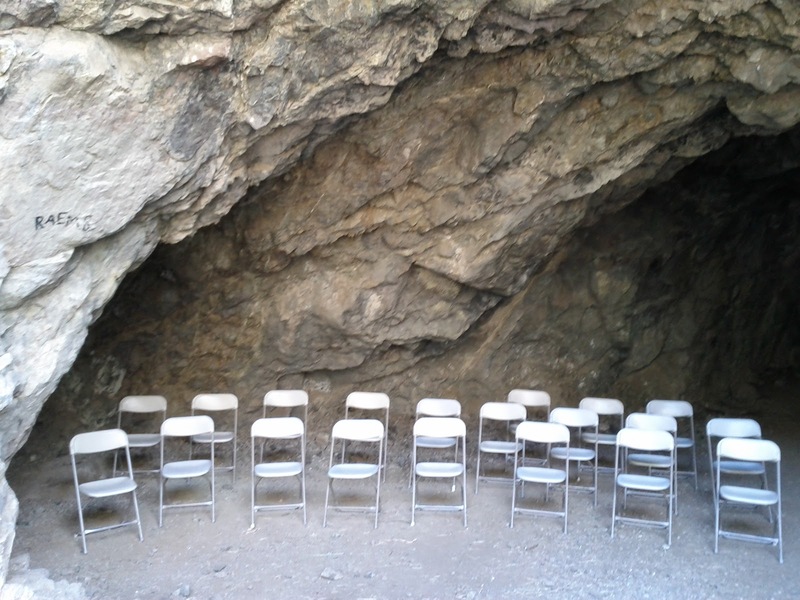 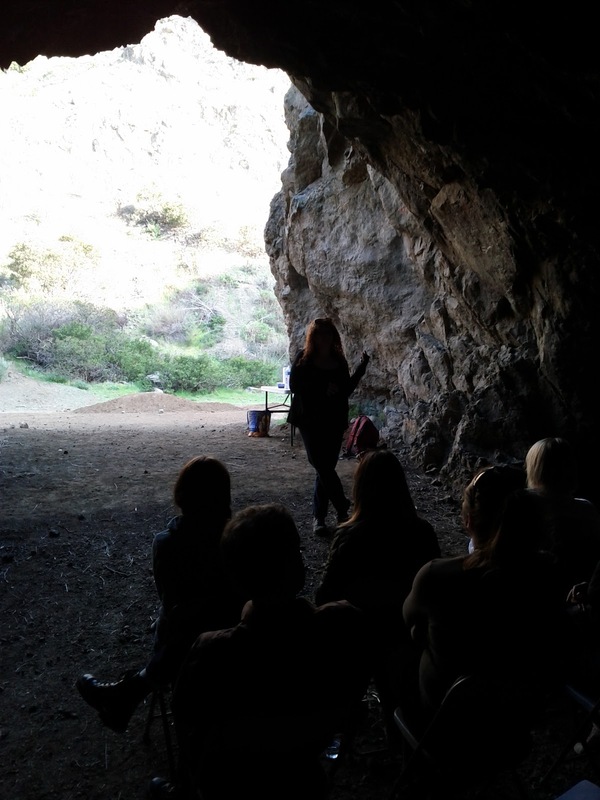 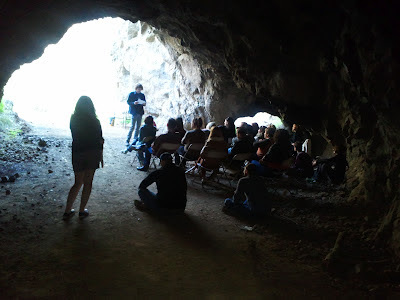 Below are some pictures from the Bronson Caves Reading. 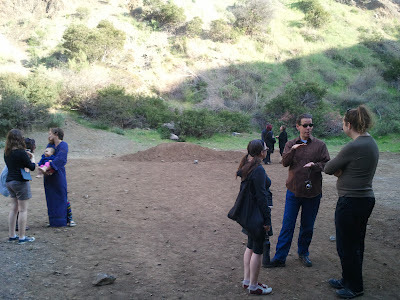 Sorry for the cell phone quality- we all forgot our fancy cameras. 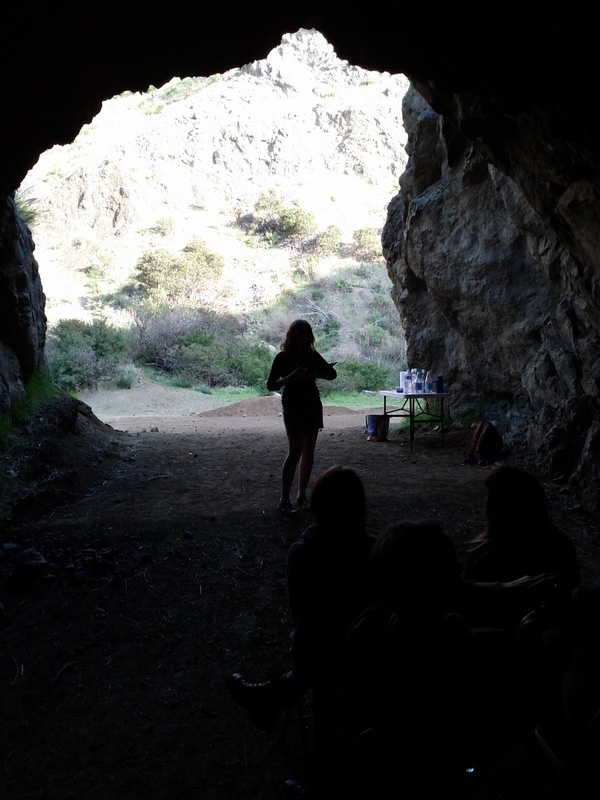 Hi - sounds fantastic; is it going to be a regular thing? 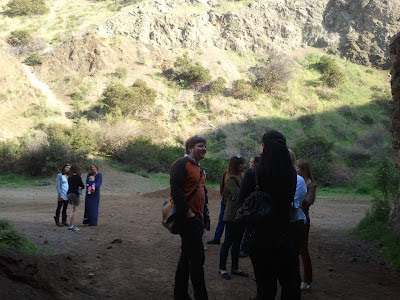 If so, can you contact me (outside of this comments box...) at CultureAlert@hotmail.com.